Posted on October 18, 2012 by Ronald Patrick Raab, C.S.C. 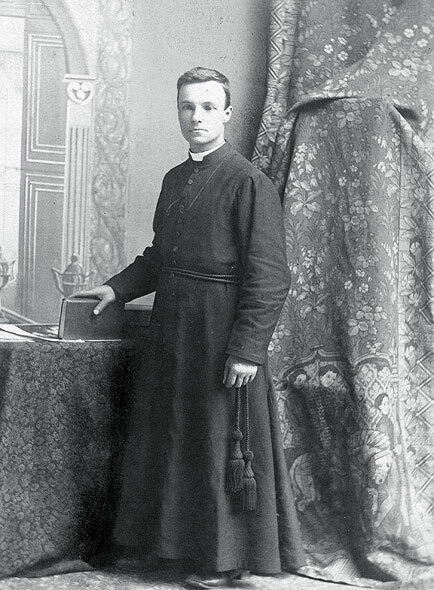 On Wednesday, October 17, 2012, the second anniversary of the canonization of Saint Andre Bessette, I sat with Dina Marie Hale for an interview at KBVM radio. 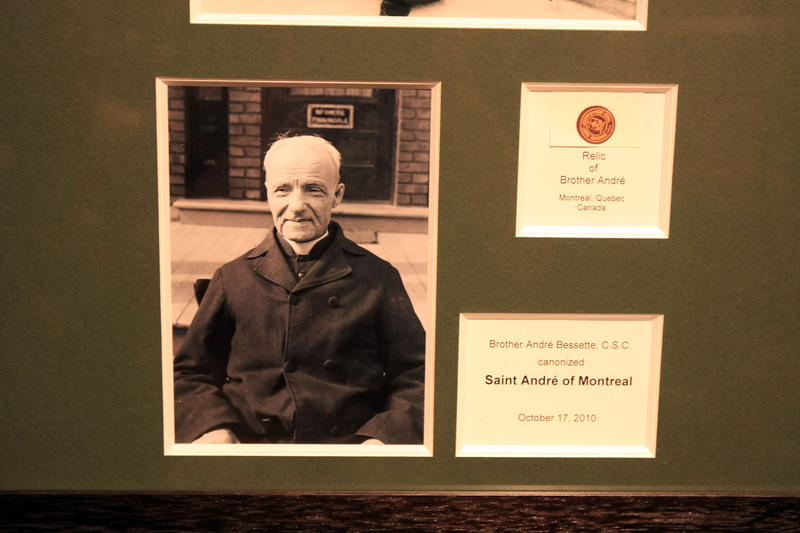 We discussed the life of Brother Andre and how our parish community lives out his mission of hospitality. We talked about my latest projects, books, talks and even what I learn about preaching among God’s people in poverty. This Advent I begin the eight season of “On the Margins”. I so appreciate the gift of sharing the gospel on radio. I also spoke about my new website for my writing and radio ministries. I hope you have an opportunity to listen to this interview. 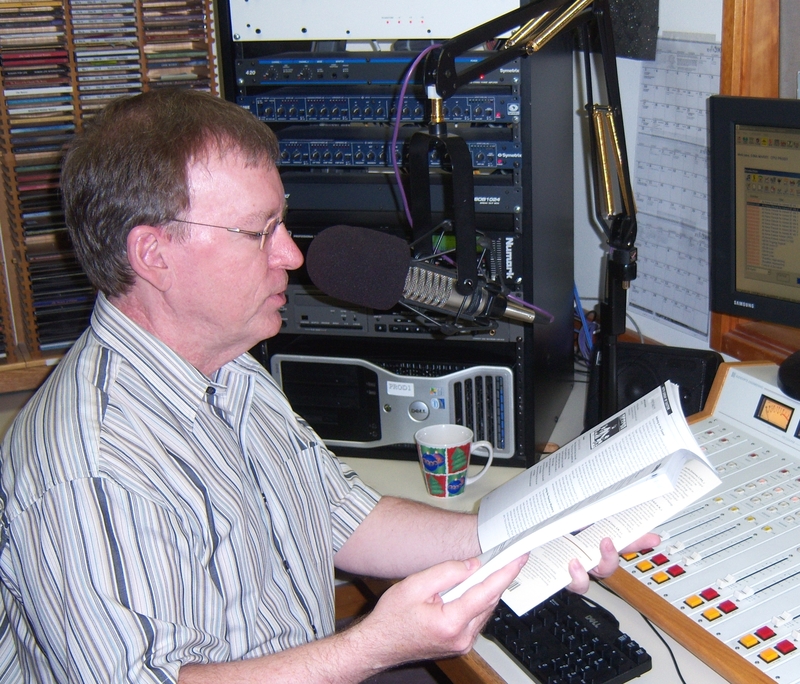 Stream live On The Margins on KBVM 88.3FM on Saturdays at 7am and Sundays at 8am. This entry was posted in On The Margins, Saint André by Ronald Patrick Raab, C.S.C.. Bookmark the permalink.